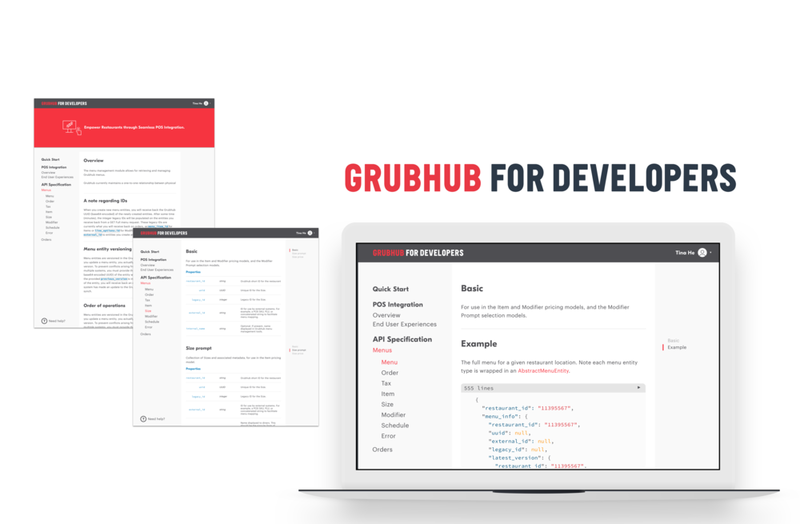 Create new restaurants onboarding experience onto Grubhub platform. When I came in Grubhub the summer of 2017, they had more than 50,000 restaurants on the platform, and all of these 50, 000 restaurants went through an onboarding process that would take up to four weeks. 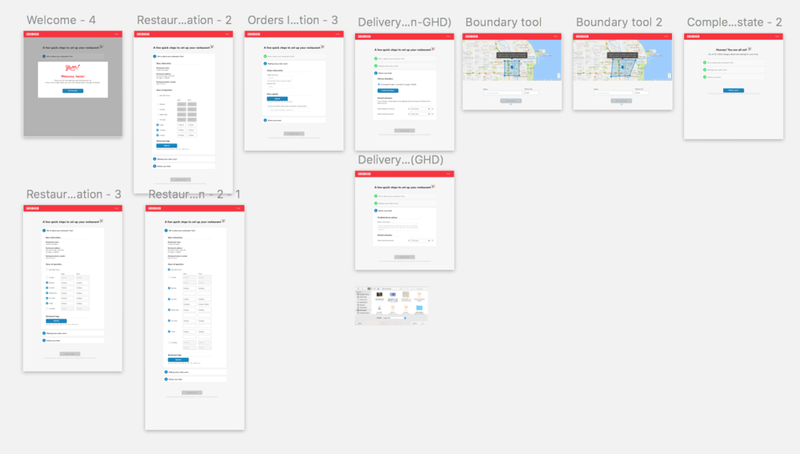 The current onboarding process is slow, labor-intensive, not user-friendly, and not scalable. The inefficiencies of the current onboarding process are largely due to minimal systems integration, frequent workflow handoffs, and limited customer participation. How do restaurant decision makers currently keep track of what stage of onboarding they are in? How do restaurants know what action items are required of them throughout the process? With what expectations do restaurants enter the onboarding process? What do restaurants do when they have a question about their onboarding process? Grubhub has a ambitious goal of quadrupling the number of restaurants in its portfolio to over 200,000 within the next two years. With its recent acquisition of Groupon’s OrderUp and Yelp’s Eat24, the number of restaurants on the platform will increase by 30% within the next month or so. With its current growth rate, it becomes extremely inefficient and costly to use the existing mechanism to onboard new restaurants. We want to deliver a smooth onboarding experience that will support scaling the restaurant network to more than 200,000 active restaurants. We want to be able to onboard new restaurants in under 48 hours, to reduce per restaurant cost of on boarding, and to provide restaurants transparency into the onboarding process and to give them more control over their profile in Grubhub. Lots of sketching, user-flows and talking with researcher, content strategist, and developers. Share design early. Share design with everyone. Someone might give a detailed product plan on day one, but you have the choice to step back and think at a higher level. The solution to a problem rarely lies in the interface, but the best design can solve the problem with effective interactions. Constraints can make product design shine brighter. 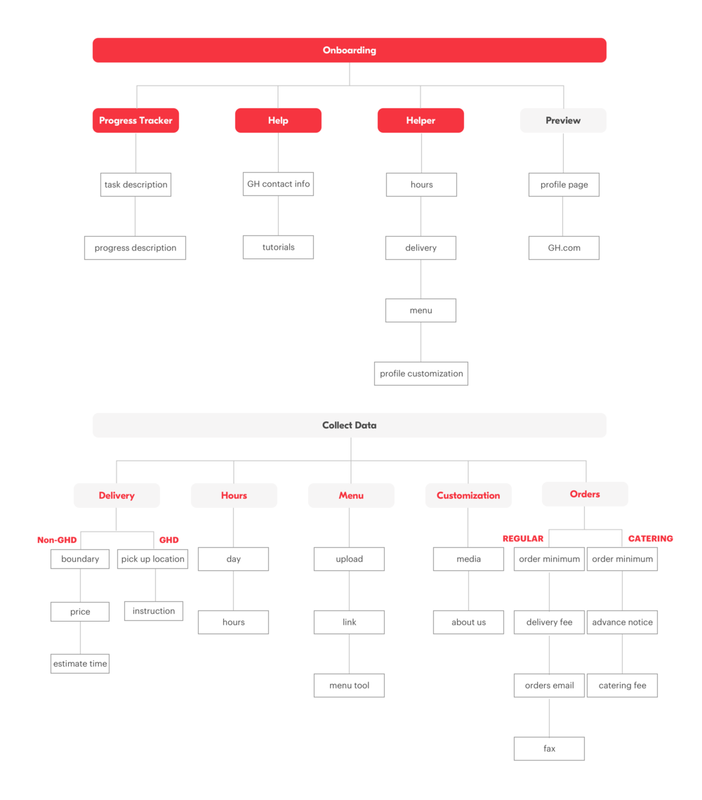 I was curious about all different departments outside of product, so I helped out the tech team, the marketing team, and even the delivery drivers by doing some side projects. The former were successes, while I failed to deliver food on time. I probably will never complain about a late Grubhub order again...ever.